Running a small or even a medium company can be a challenge, especially if you have a limited budget but still want to compete with bigger businesses in your niche. 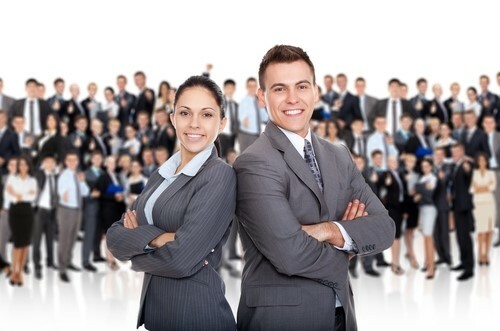 Professional Employer Organizations, or PEOs, offer exactly the type of service any business owner in California needs – they can handle all of your human resources need (and even save you some bucks while doing so), whilst enabling you to take full control over your company and focus on the things that matter most. PEOs operate as a third party and a co-employer to your employees and can handle all HR and administrative tasks, such as managing payroll, securing retirement and benefits plan, as well as workers’ compensation. In fact, many of the PEOs in California can set your employees with 401(k) plans offered by some of the Fortune 500 companies – and for only a fraction of the price you’d normally have to pay. Apart from handling the payroll processing and HR needs of your business, the PEO can also review your employees’ handbooks and safety practices and suggest any updates or revisions. What’s more, PEOs can also shoulder many of the common employer risks and provide excellent IT infrastructure which is crucial to the success of every small business. Combined with the excellent high quality health care plans such a company can offer, your business increases its chances of attracting – and retaining – high quality employees, too. Additionally, by relying on a PEO you are essentially cutting any unnecessary costs associated with hiring a full-time HR staff. If you’re running a small business in California or anywhere else in the US, consider hiring a professional employer organization to take care of your internal management and human resources needs. 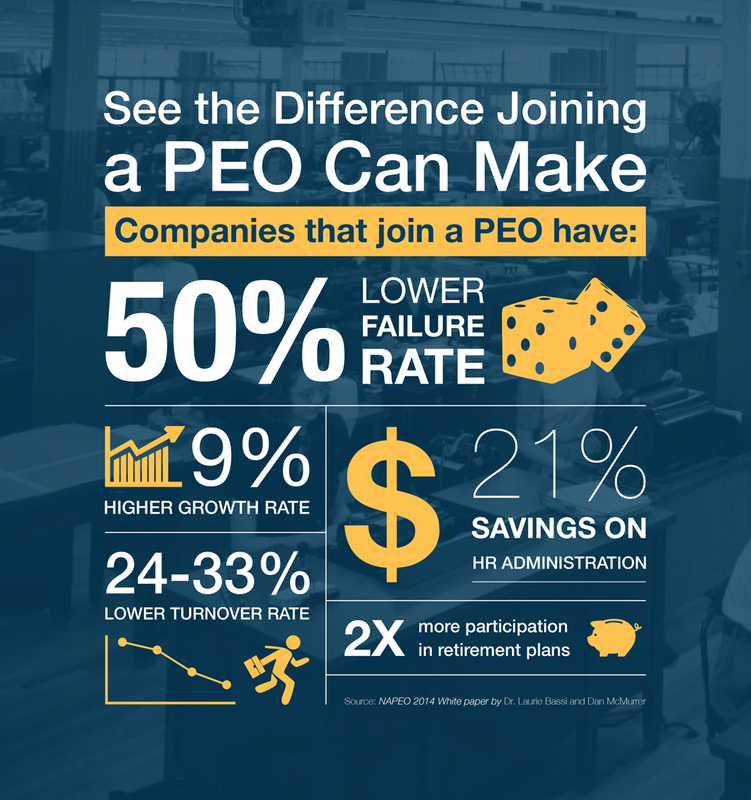 High quality plans, employee training and assistance with any HR needs are just some of the benefits a PEO can bring to your small business to help you remain competitive and stay on top of your game!